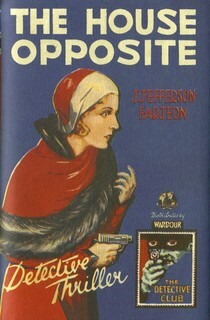 Joseph Jefferson Farjeon was born in London. He was a mystery novelist, playwright and screenwriter. He also wrote under the pseudonym 'Anthony Swift'.